How did the best and brightest become who they are? 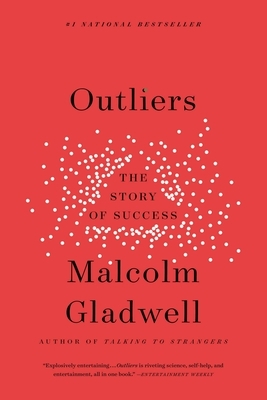 Gladwell, as usual, does a masterful job of explaining the reasons why he thinks greatness has more to do with the society you were nurtured in and less to do with individual ability. This book is sure to be an "Outlier" and land at the top of the bestseller list where it belongs.